The largest and most affordable Online Floor Pump without Pressure Gauge Shop! 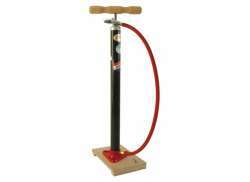 Floor Pump w/o Pressure Gauge shop the largest and most affordable! 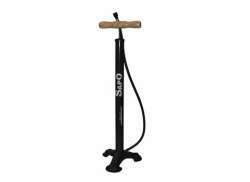 Do you want to buy a Floor Pump without a Pressure Gauge online? 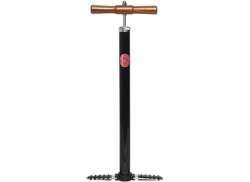 Hollandbikeshop.com has the Floor Pumps without Pressure Gauge you're looking for. Any serious cyclist will make sure his or her bicycle tires have the right tire pressure. 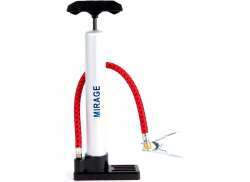 But which bicycle pump is the best one for your tires? 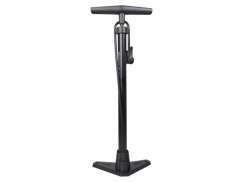 For use at home or at the office, the well-known floor pump is usually used. Quick and reliable inflation is a must for anyone with a bicycle. Make sure your bicycle pump is compatible with your tire valves. 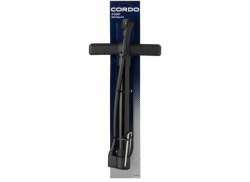 At Hollandbikeshop.com you can find a wide choice of Bicycle Floor Pumps without a Pressure Gauge by brands like AIM, Catch It, Cordo, Jumbo, MP, Pex, SKS, and Zéfal. 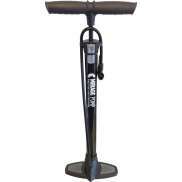 In our wide Bicycle Pump range on Hollandbikeshop.com you'll find Floor Pumps without Pressure Gauges in various colors, sizes and models, made of different materials and with differently sized bases. So you'll surely find the Floor Pumps (with a base, without a pressure gauge, etc.) you're looking for! 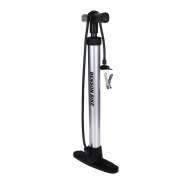 Hollandbikeshop.com is dealer of Bicycle Floor Pumps without a Pressure Gauge and has a large and affordable range. We also often have Bicycle Floor Pumps without a Pressure Gauge on sale or in our outlet, so keep an eye on our sale button. 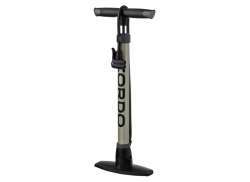 The largest and most affordable online Floor Pump without Pressure Gauge bicycle shop!